These digital archives contain high-quality scanned documents, and where possible, are fully searchable. Also included are document summaries, articles by experts on the topic and weblinks for even further information. CD-Roms are compatible with Windows, MAC, Unix operating systems. In Adobe PDF© and Quicktime© formats. 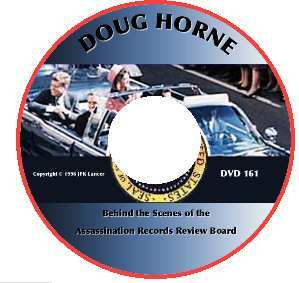 In 1998, Doug Horne was the special guest speaker at JFK Lancer's November In Dallas Conference on the JFK assassination where he donated copies of his memos for JFK to distribute making them available for the first time. Joe Backes and Debra Conway put together a comprehensive transcipt of Horne's talk with supporting photographs and documents. Now these memos are made available paired with Horne's 1998 NID presentations on DVD. JFK Lancer is pleased to offer this project to both the JFK assassination researcher and the student learning the inner workings of the only government board of its kind. Unanswered Questions Raised by the HSCA's Analysis and Conclusions Regarding the Camera Identified by the Navy and the Department of Defense as the Camera Used at President Kennedy's Autopsy. 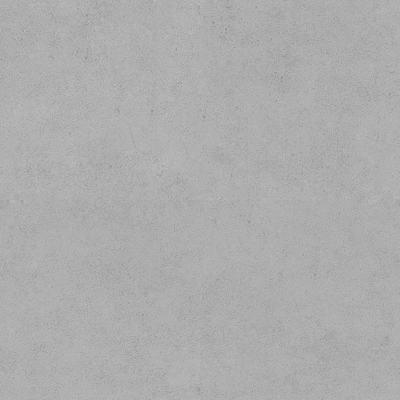 Chain-of-Custody Study of Autopsy Photos & X-Rays. Requested Lists of Information Re: All of ARRB's Medical Witnesses, and All New ARRB Medical Evidence Not Previously in JFK Collection .